This programme exists to support the development and growth of the Irish language in Canada. 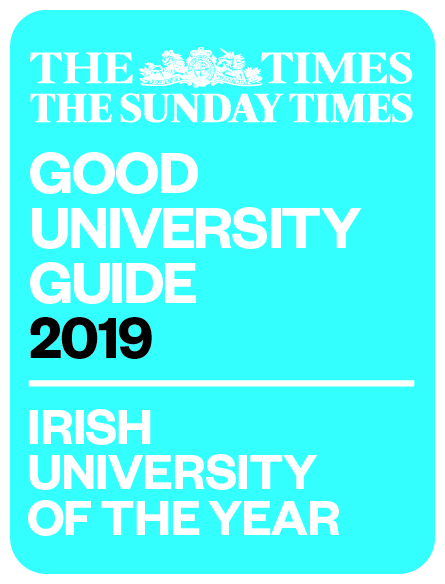 As such, the role of the Irish Language Instructor is twofold; she/he is engaged to teach the Irish Language within the university, and to support the development of the Irish Language in the wider community. The award provides individuals with the opportunity to refine their teaching skills and extend their knowledge of Canadian society and culture, enriching their teaching work on their return to Ireland.